Using mists has become a new favorite of mine. 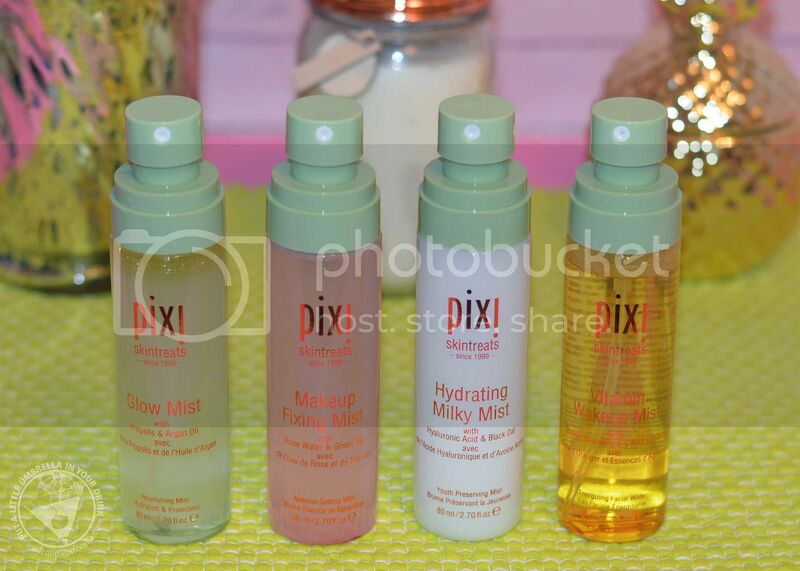 Pixi Beauty is the perfect place to get started if you want to learn about using beauty mists. I love using mists because they feel fantastic when you spritz them on, and they can deliver mega-benefits in an easy-to-use mist! 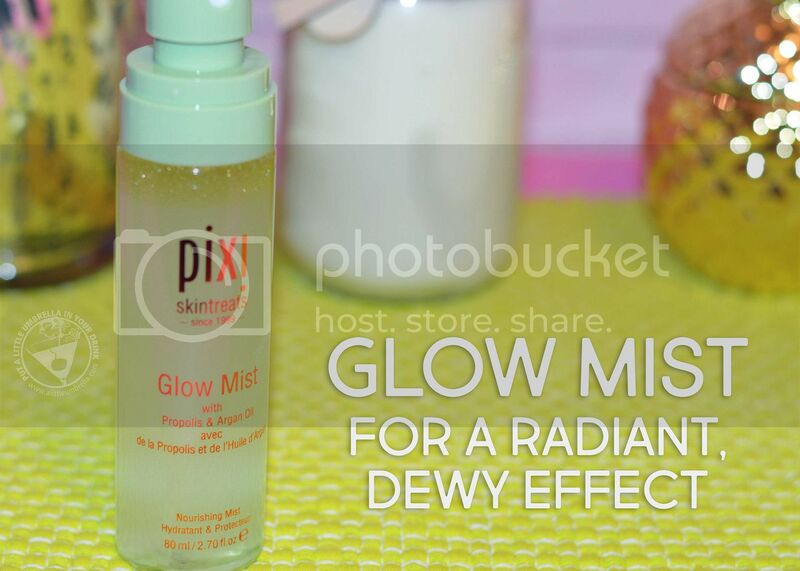 Glow Mist can be used to create an all-over glow. It will give you a radiant, dewy effect. Perfect for a night on the town, spritz this when you want that glowing, luminous and smooth complexion. It is enriched with 13 natural oils plus propolis, aloe vera and fruit extracts. 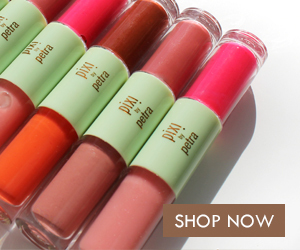 Not only does it give you that glow, it also hydrates, protects and nourishes. It even sets your makeup! Just shake and spritz mist over face and neck. 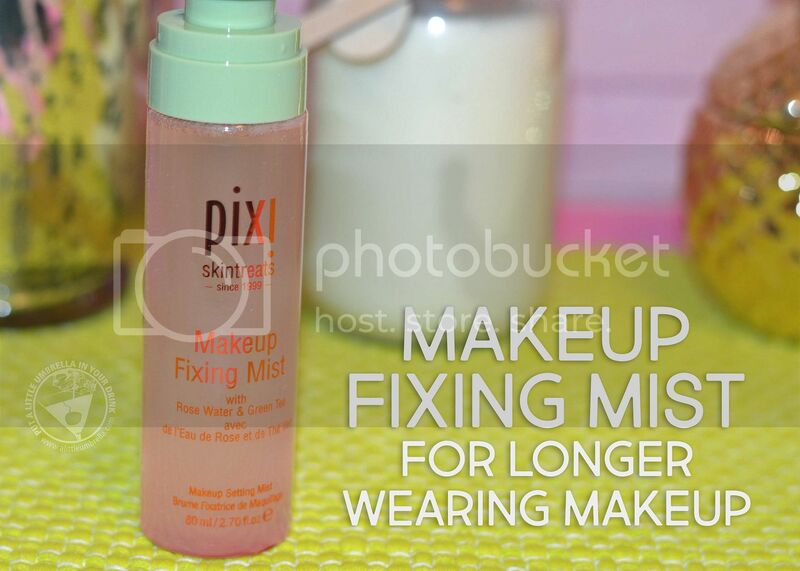 Next up, use the Makeup Fixing Mist as an all-over setting spray for longer-wearing makeup. 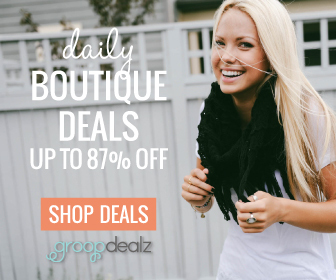 It prolongs makeup wear and keeps it from moving, melting, and settling into fine lines or pores. 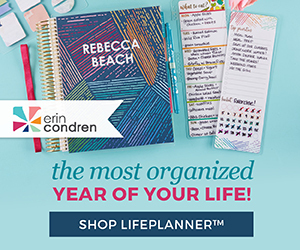 Great for those special occasions when makeup needs to stay put! The rose water and green tea infused formula comforts, protects and balances skin for a fresh face. Apply after makeup to set and hydrate. Focus on T-zone and cheeks, avoiding the eye area. 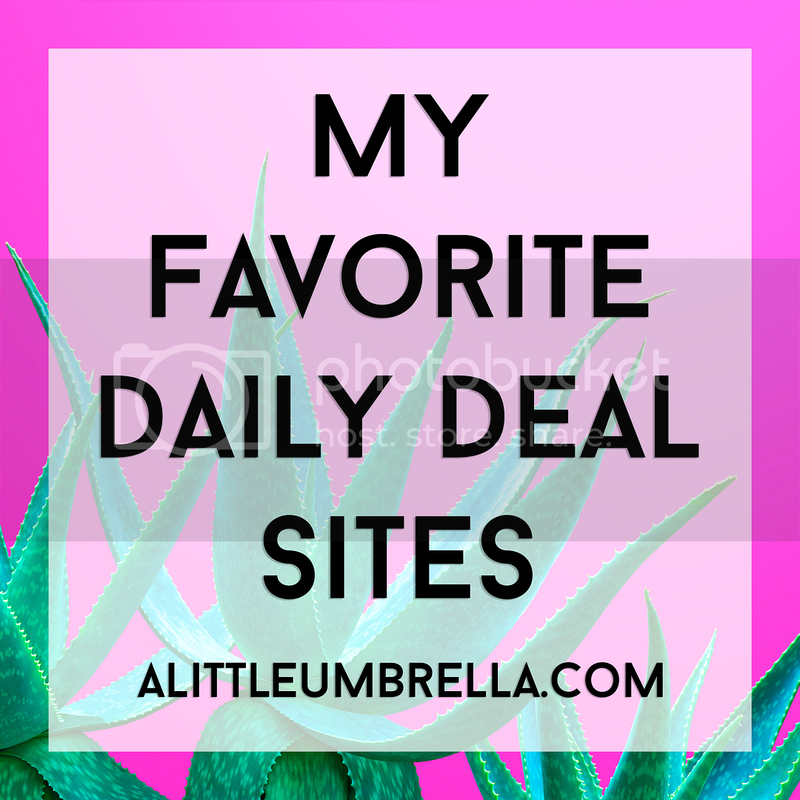 Use it during the day to refresh your makeup too! 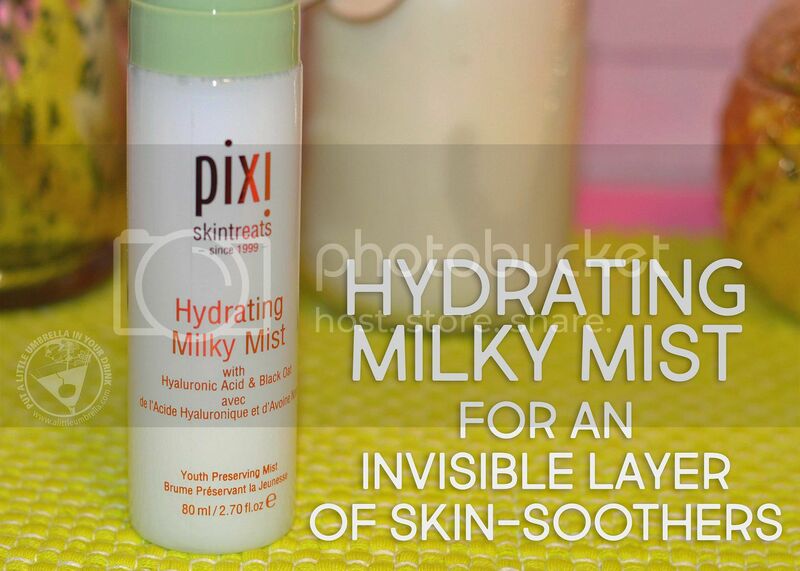 Hydrating Milky Mist is a deeply hydrating mist that provides an invisible layer of skin-soothers, making it the ultimate remedy for dry skin. This light mist provides an instant surge of hydration with hyaluronic acid to plump skin. A blend of black oat, provitamin A, and linoleic acid makes this rejuvenator the perfect first layer of moisture before serums or makeup. 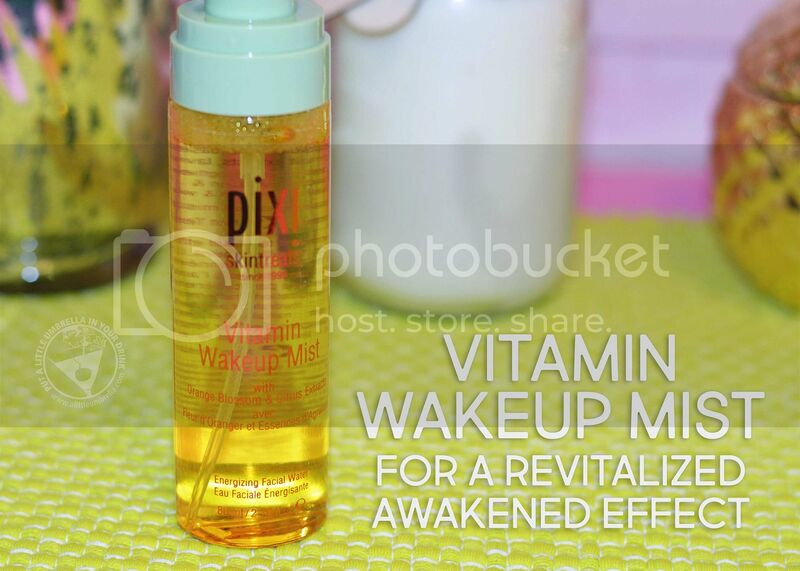 Finally, it's time to wake up with Vitamin Wakeup Mist! This boosting treatment toner mist gives a revitalized awakened effect to complexion. The orange blossom water base is blended with skin-loving citrus fruit extracts, lavender, and arginine. It strengthens and tones, while also adding hydration and a protective veil. Perfect for summer it will cools, refresh and wake up your skin. The fun part comes when you mix and match to find that perfect misting combination for your skincare needs! Happy spritzing! 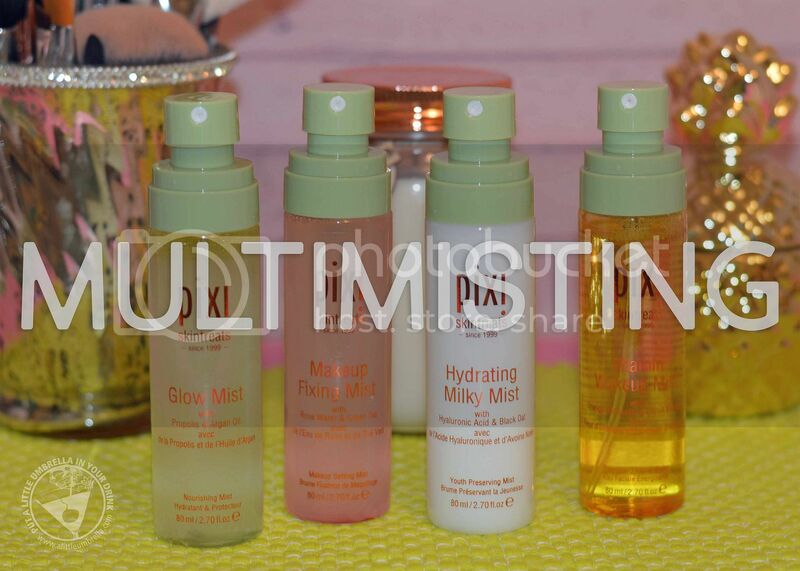 Buy It :: You can purchase these beauty mists via pixibeauty.com or at a Target store near you!